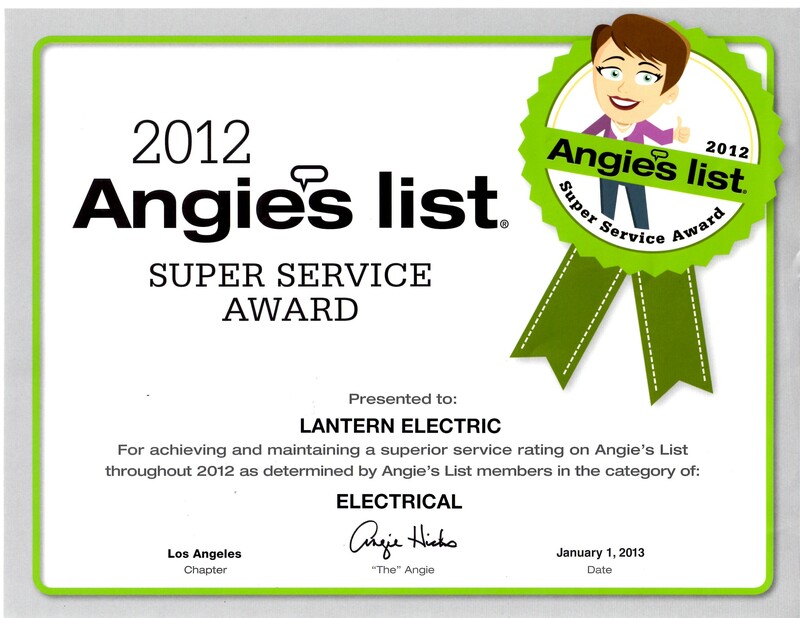 We are based near Long Beach, CA and perform Class A Electrical work in all surrounding areas within approximately 30 miles of the city, including but not limited to Artesia, Bellflower, Carson, Cerritos, Commerce, Compton, Cudahy, Cypress, Downey, Fountain Valley, Garden Grove, Gardena, Hermosa Beach, Inglewood, La Habra, Lakewood, Los Alamitos, Los Angeles, Lynnwood, Norwalk, Orange, Paramount, Redondo Beach, Rossmoor, San Pedro, Seal Beach, South Gate, Torrance, Vernon, Westminster, and Wilmington. Each year in this country, hundreds of people die, and thousands more are seriously injured in accidents involving Electrical fires and shocks. Almost all of these instances could have been prevented by having a Licensed Electrician do the installations and maintenance! Contact us today, You will have an open line with us from inception to completion of your project. We Guarantee our services and product, you will never be stuck chasing down info from a Manufacturer looking for a Warranty! My name is Jeffrey A Losey(CA LIC# 974774) and I am the Owner and Operator of this Business. I promise you; We will take care of your Electrical with the respect and Integrity required to make your Home or place of Business safe! LANTERN IS INSURED 1,000,000 Per Occurance GL/WC.